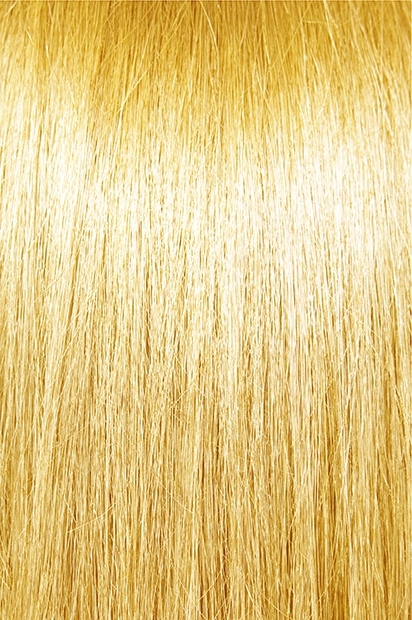 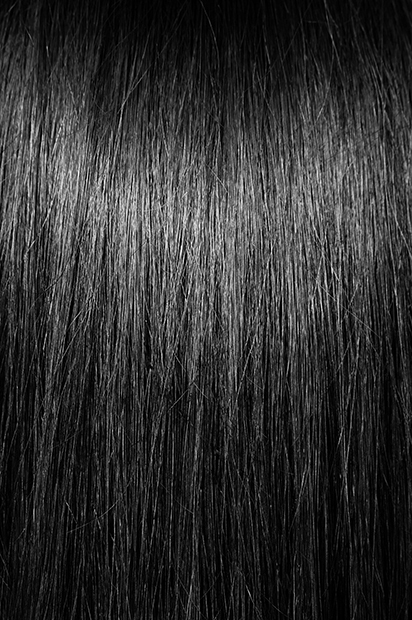 Hand Tied - Yaki Straight (0.5 Oz./Pc.) 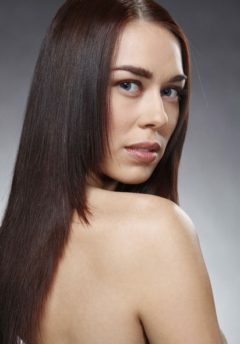 - Super Hair Factory Inc.
A natural choice for a straight smooth, freshly pressed look. Yaki can also be curled for an infinite number of ethnic styles. This product comes in a 0.5 ounce size. A 30% discount rate is available on orders over 8 pieces (or 4 ounces). Click here to receive this discount. For orders greater than 16 pieces (or 8 ounces), click here for an even greater discount. 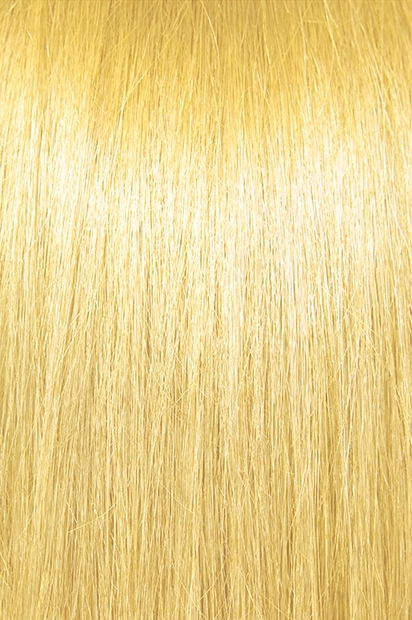 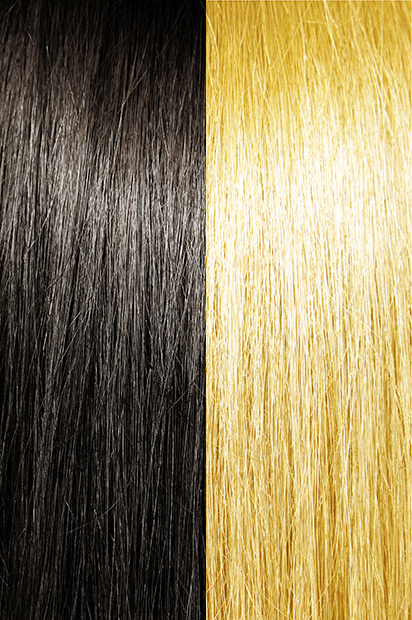 100% top quality human remi hair extensions.